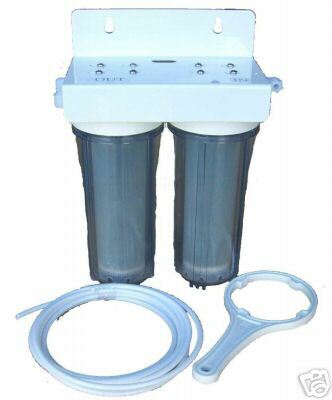 **** To upgrade from the standard faucet that comes with our RO, the cost is $25. 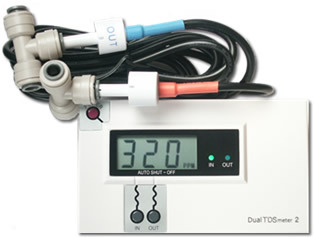 Upgrade means that we will substitute the standard faucet in the RO systems with this upgraded faucet. S&H is also reduced for the UP item. 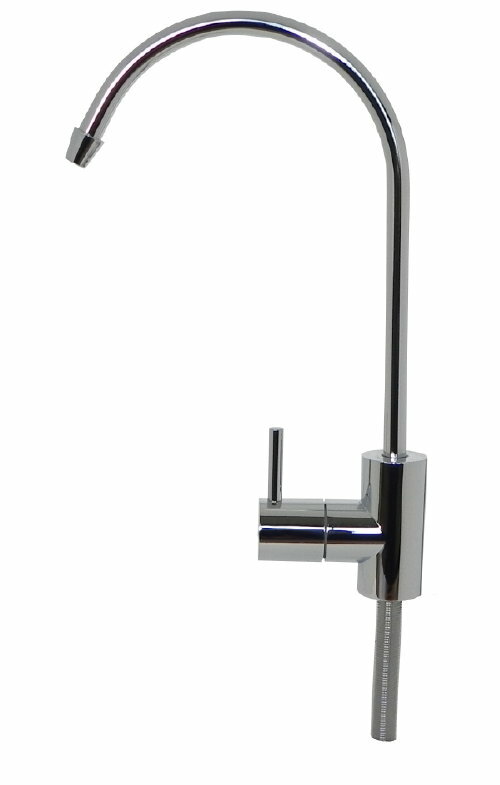 ***** To purchase this faucet alone, without purchasing a RO system, the cost is $30. You need to order KF750 and not KF750UP. If you paid ahead, we will bill you $5 for the price difference and $5 for the full S&H, totaling $10.